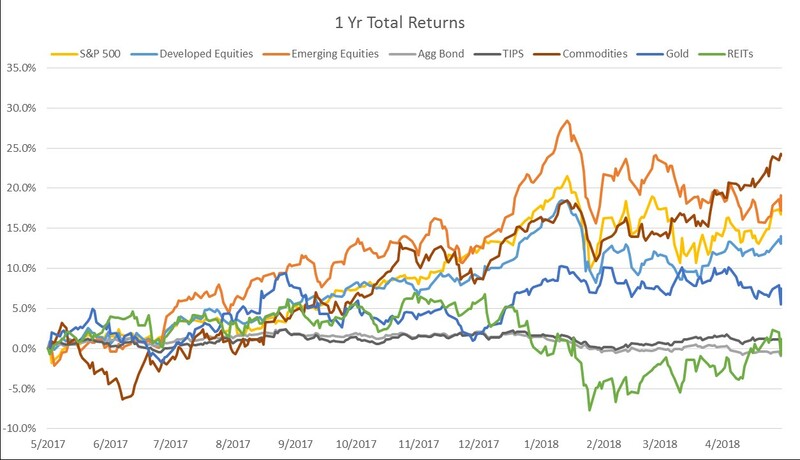 Many investment markets have become quite choppy over the past few months, starting with the spike in volatility in February. 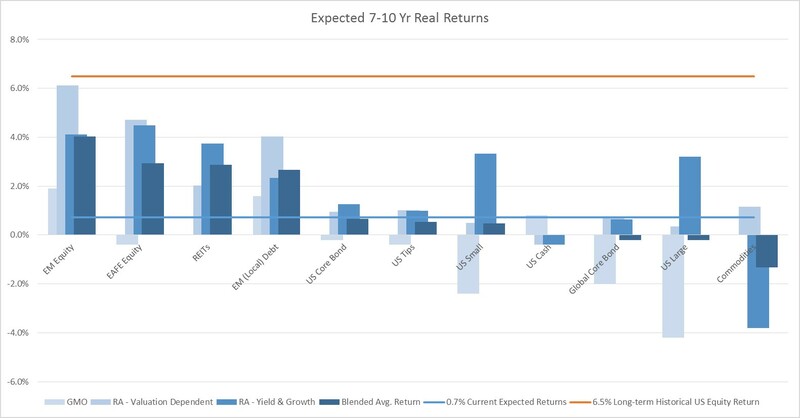 As many markets have experienced pullbacks since they peaked in the end of January, the long-term valuation measures have become slightly less pessimistic, though we are still in quite an overvalued state at the moment… Looking at the long-term valuation measures, we can expect that returns over the coming 7-10 years will likely be muted when compared to the strong returns we have experienced in recent years for most asset classes. Long-term measures of momentum still show a bit of positive momentum for stock markets, but the recent choppiness and pullbacks since January’s highs are surely reducing the strength of these positive momentum signals. All strategies have periods when they are out of favor, and this just might be the time when indicators of long-term momentum do not work well – especially if this is an inflection point when some asset classes may be shifting toward no clear trend or possibly negative momentum. 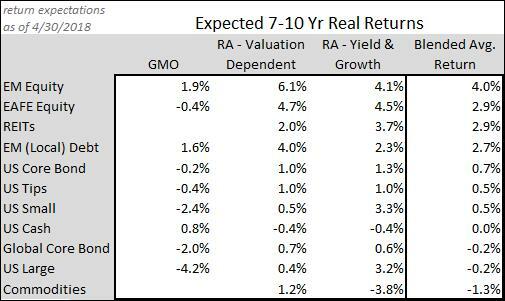 Only time will tell whether momentum continues to decline in the coming months as valuations revert toward the long-term mean. Market Commentary Are You Prepared? ?